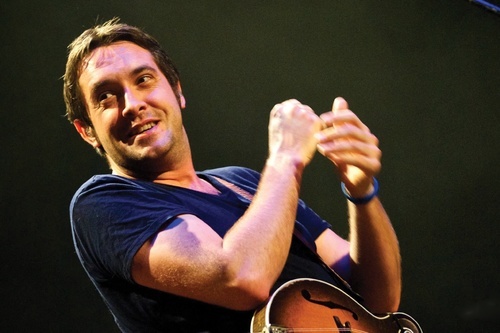 Jeff Austin is on tour with Danny Barnes (banjo and vocals), Eric Thorin (bass and vocals), and Ross Martin (guitar and vocals) as the newly formed Jeff Austin Band. They have added additional tour dates for this Fall including appearances in New Jersey, Virginia and West Virginia in October. 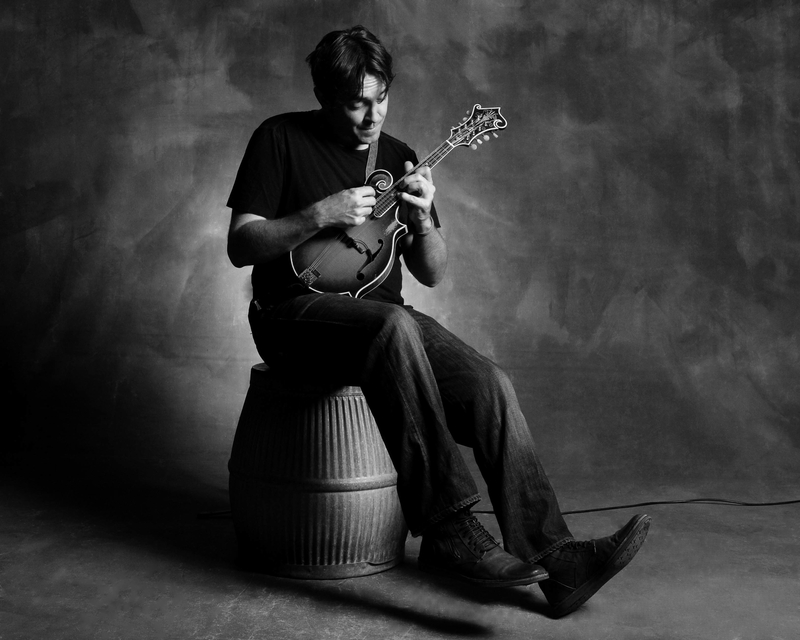 New for this November, Jeff Austin Band is linking up with The Travelin’ McCourys as part of The Bluegrass Ball, the widely successful collaborative festival on wheels the McCourys started, for a week with shows in Dallas, St Louis, Bloomington, Madison and Minneapolis. These dates are in addition to their previously announced dates out west for shows this October in Flagstaff, Phoenix, Los Angeles, Arcata, Eugene, Portland, Seattle and Bellingham. JAB will also be performing two nights at Railroad Earth’s Hangtown Halloween Ball in Placerville, CA where Leftover Salmon and moe. amongst others. Jeff will also be featured as an “Artist-at-Large” at the Ball. 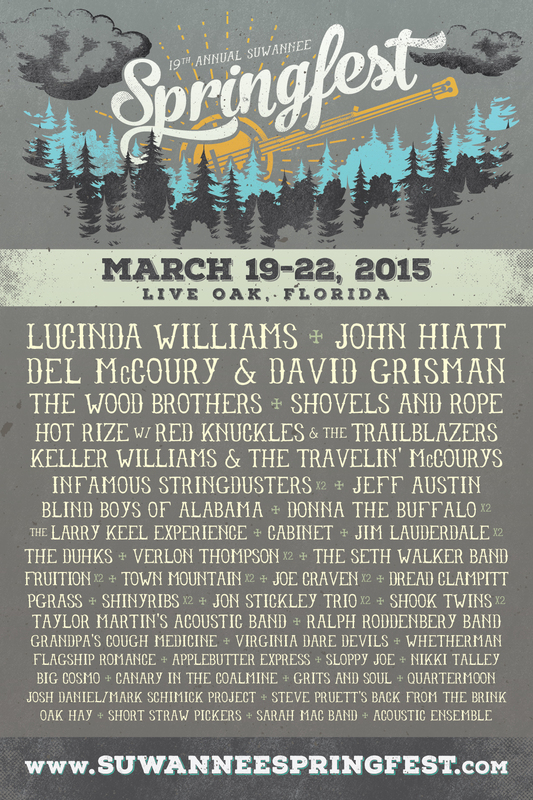 Austin is set to make several festival appearances over the next month, including Grateful Grass sets at Utopia Festival and Lockn’ with Keller Williams, and two sets with JAB at the Phases of the Moon Festival. Jeff was an “Artist at Large” this past weekend at DelFest in Cumberland, MD. He closed out Saturday night headlining slot with The Travelin McCourys, dueting with Billy Nershi on the last song with the crowd going nuts. Listen to the set here: http://bit.ly/RBJiGL. 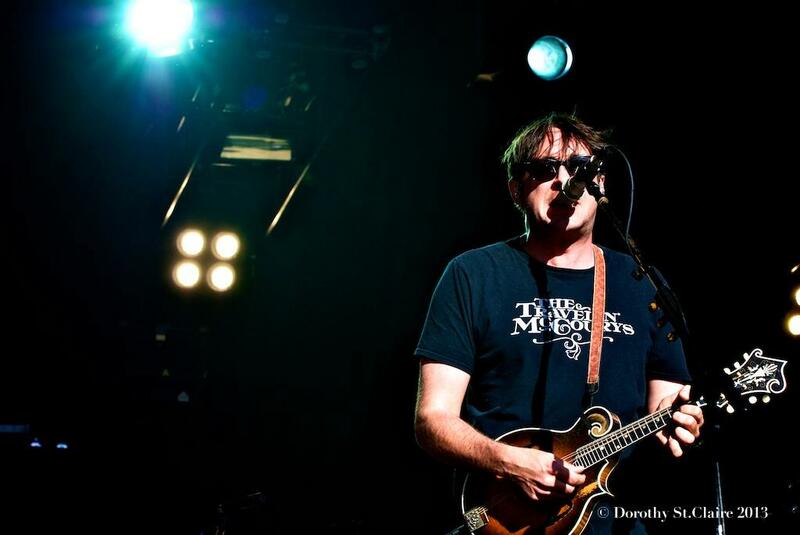 Later that night, he appeared with Railroad Earth and Ronnie McCoury on a three way mandolin jam. 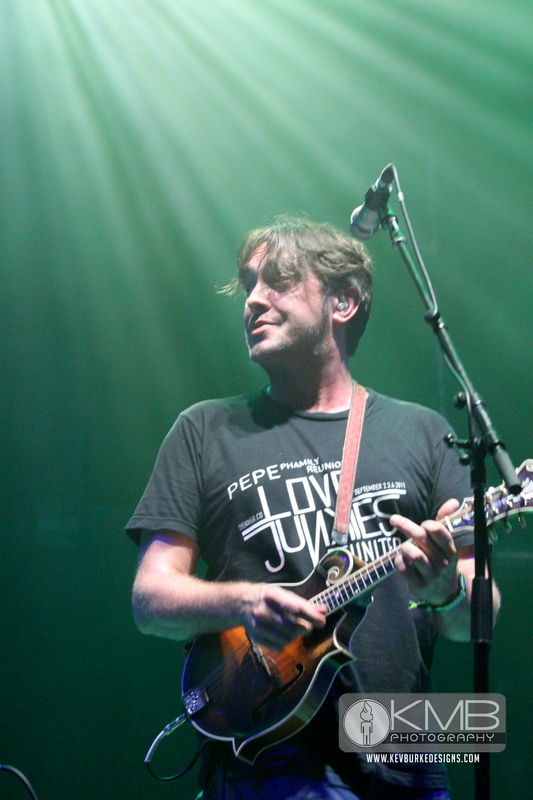 On Sunday he appeared with the String Cheese Incident on “I Know you Rider.” Sunday late night (actually monday morning) Jeff played the majority of the set with the Travelin McCourys singing some of his originals. Needless to say, Jeff is on a mission to deliver the High Octane Bluegrass that he has been known for and will continue to deliver with his new band that include Danny Barnes, Eric Thorin and Ross Martin. Jeff Austin & The Here and Now (featuring banjoist Danny Barnes and Larry & Jenny Keel) are thrilled to announce the audio release of a soundboard recording of last August’s show at The Elk’s Lodge in Troy, OH as part of the Gentleman of the Road Festival. The download is available for FREE at www.JeffAustin.com. Late in the evening of August 30th, 2013… or, was it early in the morning of August 31st? Danny Barnes, Larry Keel, Jenny Keel and myself were led into the Elk’s Lodge of Troy, Ohio to play a late night show for a packed room of folks who had spent their day in the blazing late summer sun…enjoying themselves to the fullest. We wondered if they had anything left in the tank… By God, did they ever. Through the sweat, the endless toasts, the folks who faded in the heat of the crowded room… I hope you enjoy a few hours of bluegrass fun between me and some of my dearest friends. Late night from Troy…no holding back now, folks. 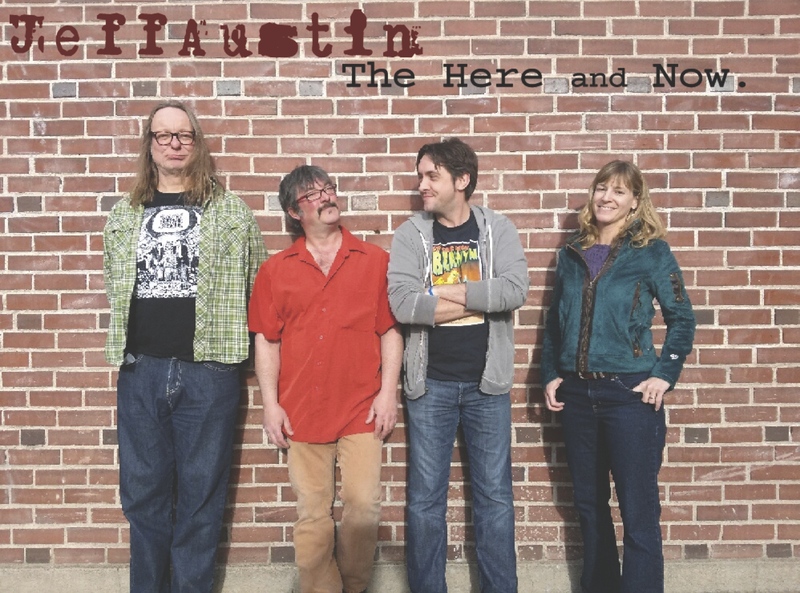 The Here and Now on this recording is Jeff Austin (mandolin and vocals) with Danny Barnes (banjo and vocals), Larry Keel (guitar and vocals), and Jenny Keel (bass and vocals). They link up again for several shows in the Midwest in early March 2014 kicking off at the Cabooze in Minneapolis, before heading over to Milwaukee to the Miramar and then along to Chicago’s City Winery. The final show of the run lands them at Bell’s Brewery in Kalamazoo. Starting in early May, Jeff will pick back up on tour with Danny Barnes (vocals), Eric Thorin (bass and vocals), and Ross Martin (guitar and vocals). They will be touring together throughout the year and also heading into the studio this March with a number of other friends, heroes and mentors to record an album. Please visit JeffAustin.com for more information and to download the live show. Keep up to date with Jeff on facebook.com/JeffAustinOfficial and twitter.com/Jeffreyaustin10. 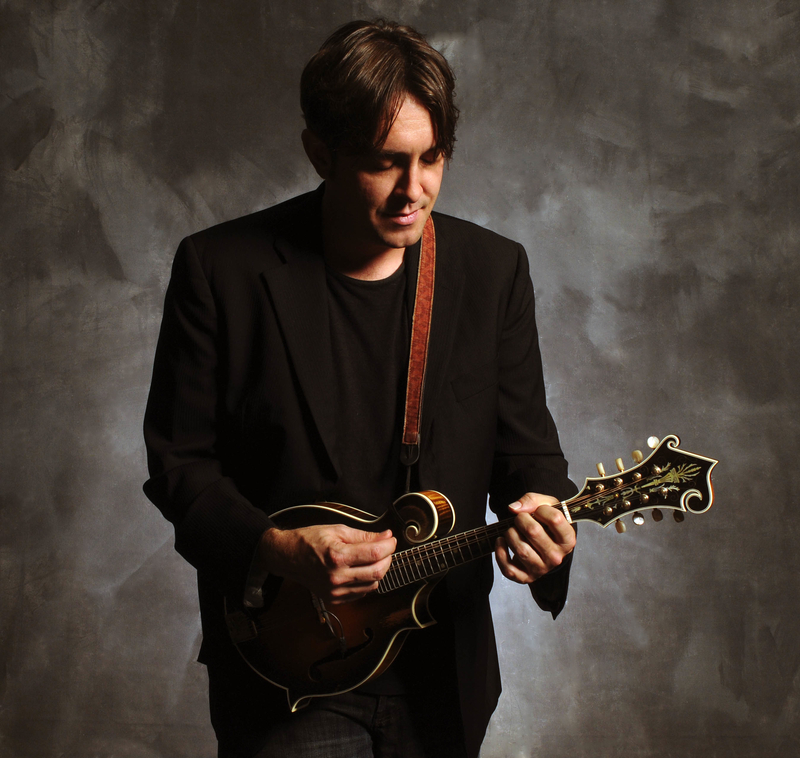 Mandolinist, vocalist and songwriter Jeff Austin is on tour this summer with various friends while not on the road with Yonder Mountain String Band. This weekend Jeff Austin & Friends (Allie Kral, Danny Barnes and Eric Thorin) play Friday August 23rd in Jackson Hole, WY and Sunday, August 25th at NedFest in Colorado. As Jeff heads towards the eastern part of the country, he will join forces with The Here and Now, featuring banjoist Danny Barnes and Larry & Jenny Keel on guitar and bass. This special late summer tour starts in the midwest near Chicago and loops through The Midwest before heading heading south and then over to over to Oklahoma. 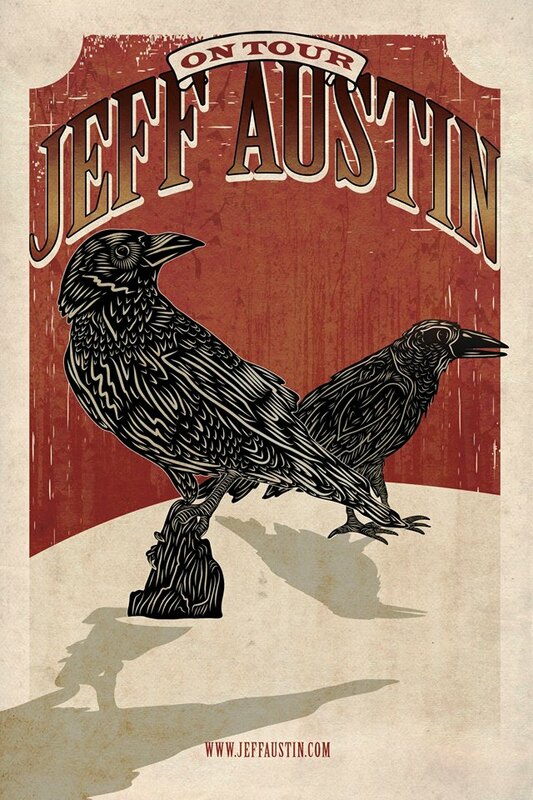 Take a look at JeffAustin.com for further information and to download a free EP of Jeff Austin & The Here and Now.